Every year on Thanksgiving I share the reasons that I am thankful for crochet and all that it has brought into my life. This if the fifth year that this blog has been up on Thanksgiving, and as I look back on the posts from previous years, I see that there are endless ways that crochet has improved my life. A huge thanks to Anna Sheldon for answering my self-interview questions to share her crochet story here with us today! 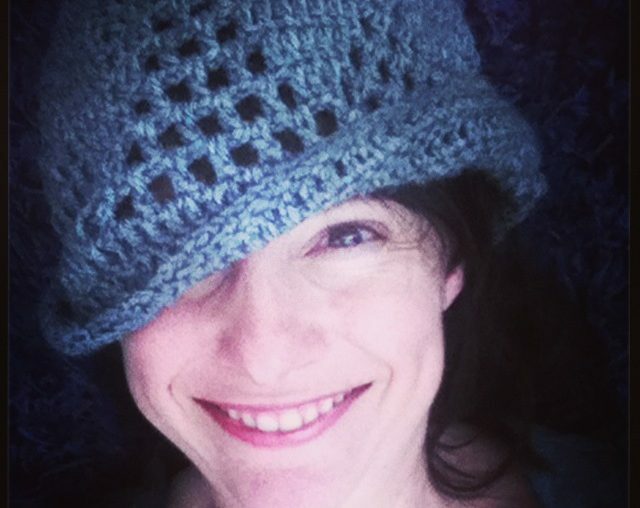 When asked to describe herself in a few words, she shares that she is “sassy, playful, funny and trustworthy” which all comes through in her crochet blog Counterintuitive Knit and Crochet and probably also comes through in her work teaching others to crochet. I think it’s always good to think about the reasons we love crochet and the things that we love about it. 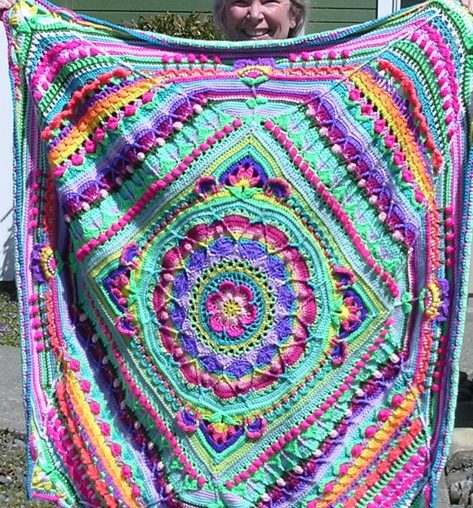 A little while back, one of this blog’s readers, Flo, was in the midst of working on the Sophie’s Universe crochet project and shared some of her mid-project thoughts with us in a post that I did over on About.com Crochet. 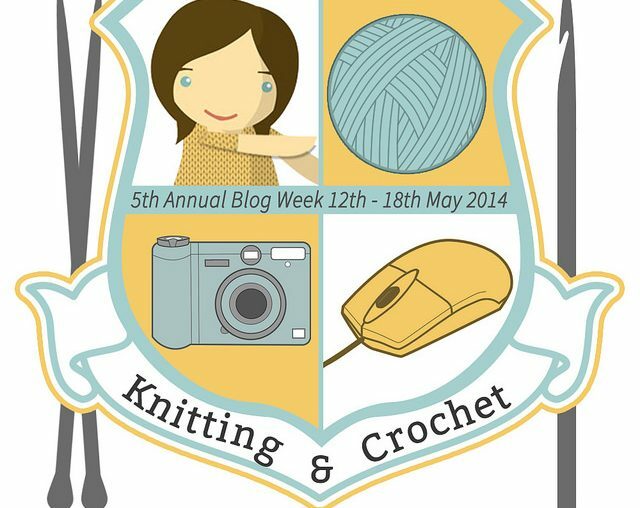 She’s since completed the popular crochet project and is back with an update and some tips. Happy Thanksgiving! Every year on this day I do a post about why I’m thankful for crochet. It’s important to me to do this because crochet saved my life and it continues keeping me sane, stable, and happy as well as connected to an amazing online and offline crafting community.